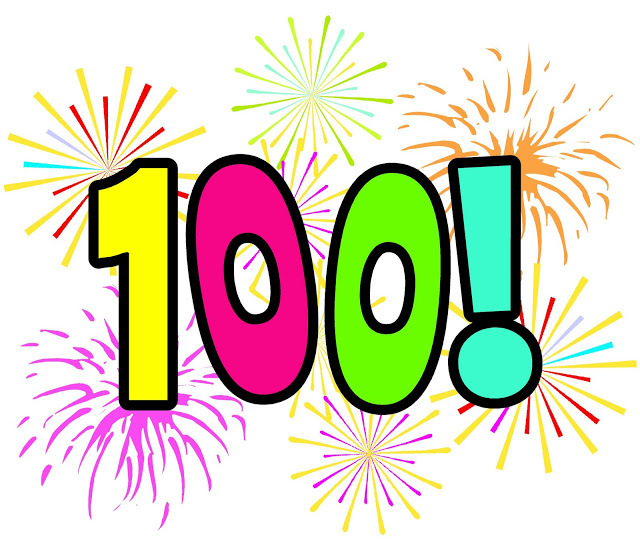 Wow, this is my 100th post! I’ve certainly learned a lot since publishing my first recipe, Green Curry Tofu, on November 25, 2013. I had never even been on a blog before starting Goodmotherdiet, so it has been quite a learning curve. I got a domaine name on WordPress and suddenly, I was a blogger! Every new techie thing I have learned, has been a major victory, like successfully uploading photos and then figuring out how to make them larger than a thumbnail; or adding links that work and making my recipes printable. I’m even writing code! What? Six months ago I didn’t even know what that was! My thought processes and food choices have also evolved. It’s been over a year since I’ve eaten meat, other than the occasional free range chicken, and I feel good about the evolution, but I promised myself not to make any permanent changes, or edits to my About Page, until GMD turns one in November. There will definitely be some edits since I now have a different and stronger perspective than when I started. 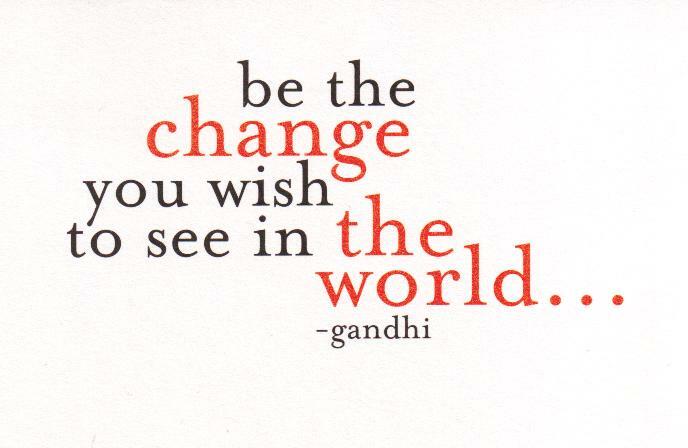 It’s interesting how just a simple change in diet can also change your way of thinking. Anyway, thanks for joining me on this journey. I hope you’re enjoying the ride… You can follow me via email by clicking the Follow Me button or you can Like the Goodmotherdiet Facebook Page, both top left of the screen. TIP: You can use any kind of cheese that you like but a sharp cheddar gives you more bang for your buck than mild, in that it’s stronger flavor allows you to use less cheese (hense fewer calories and fat). Another way to cut fat and calories is to use 2 cups non-fat milk and increase the butter and flour to 3 Tablespoons each, or 1 1/2 cups low or non fat milk and 1/2 cup full fat milk or cream. 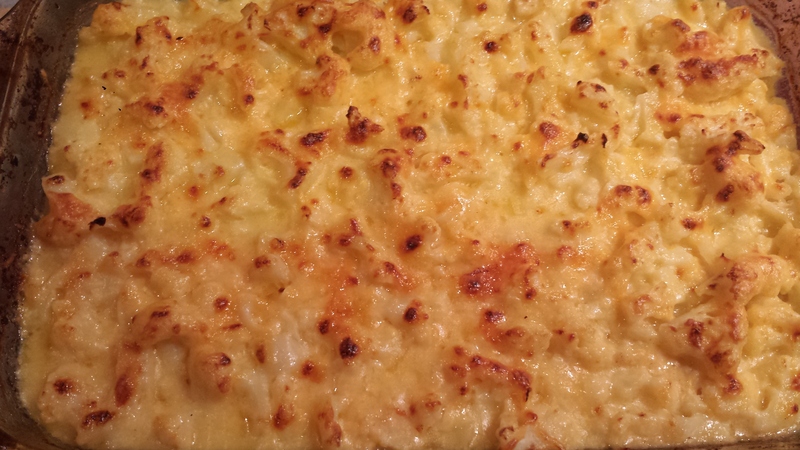 If you like extra creamy, you can use all heavy cream and even add 2 tablespoons of cream cheese. To make this vegan, use coconut oil, almond milk and vegan cheese. I used 1 1/2 cups non-fat milk and 1/2 cup non-fat yogurt with good results. Several recipes I looked at called for adding cayenne pepper, onion powder, sautéed onions or fresh scallions before cooking, so think about those as options. 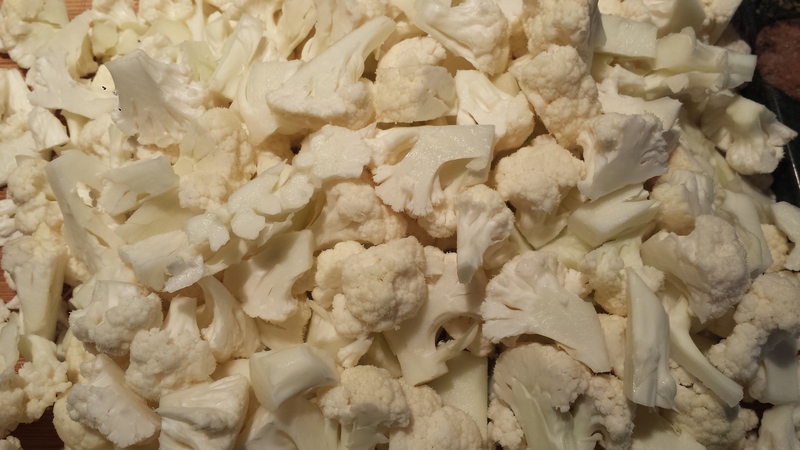 Cut core out of cauliflower and break or cut into small florets. 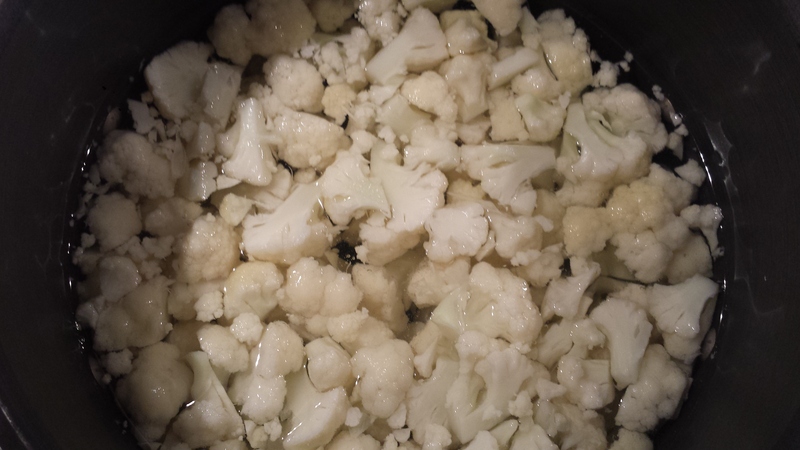 Bring a pot of water to a boil and par boil the cauliflower florets for 5 minutes. Rinse in cold water, drain well and pat between several layers of paper towels to dry. 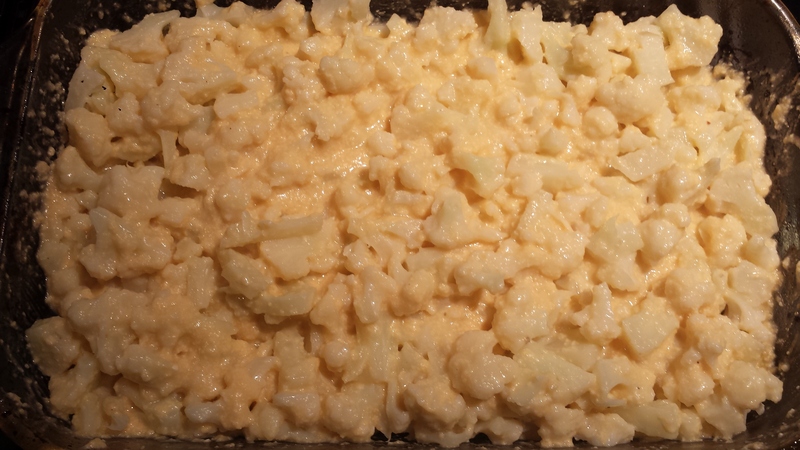 Transfer the cauliflower to the baking dish and set aside. Melt butter in a medium skillet over medium heat. Stir in flour and cook for 1 minute. 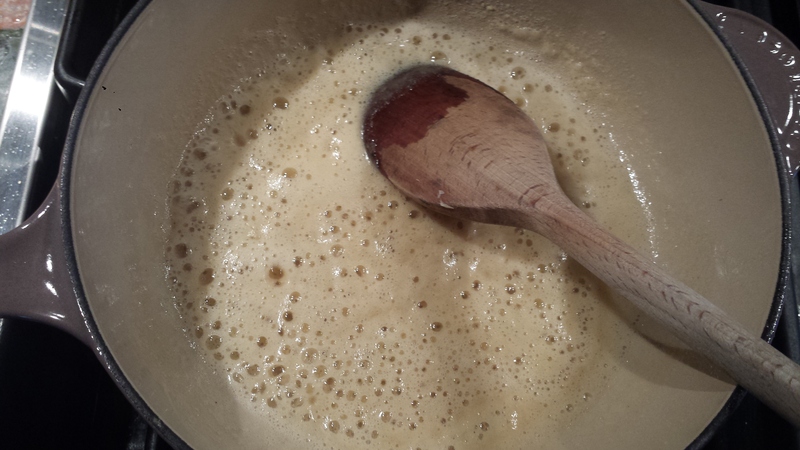 Pour milk in slowly, whisking to combine. 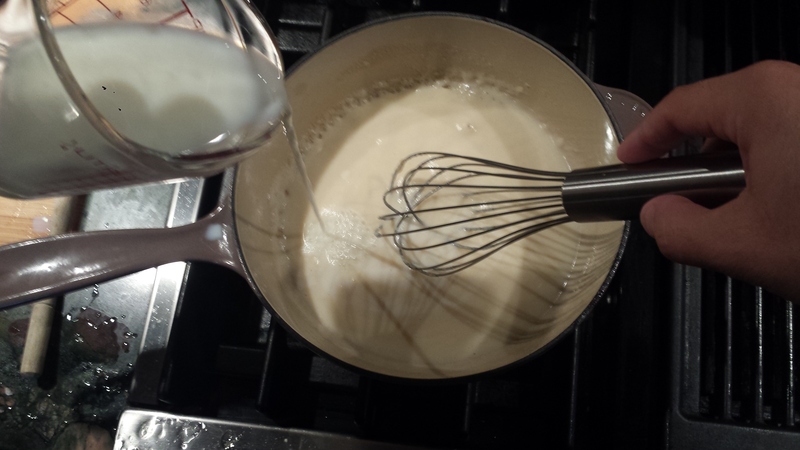 Add yogurt one tablespoon at a time, if using, and whisk into a creamy sauce. 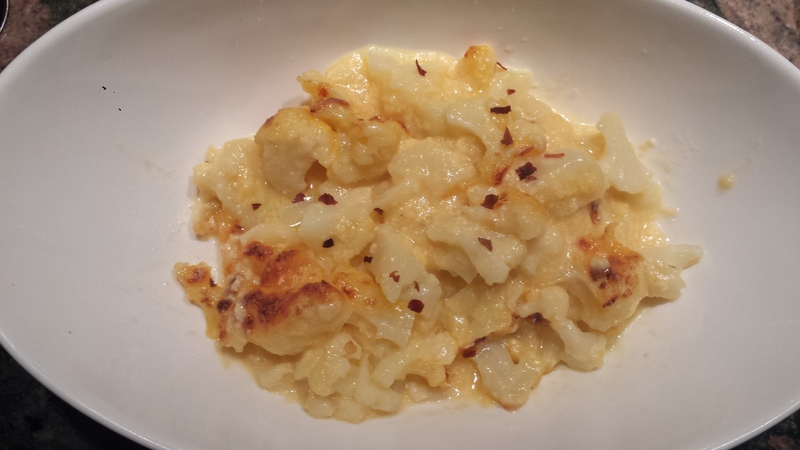 Stir in salt, pepper and 1 1/2 cups cheese. Stir over medium-low heat for 5 minutes. 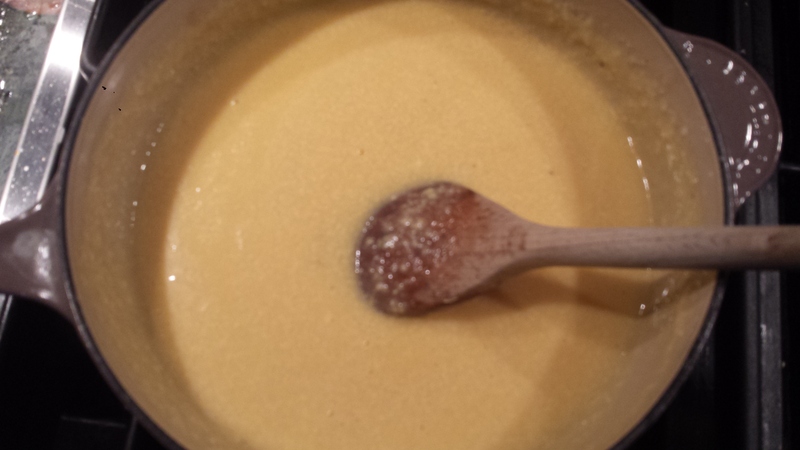 Pour the cheese sauce over the top and stir to combine. 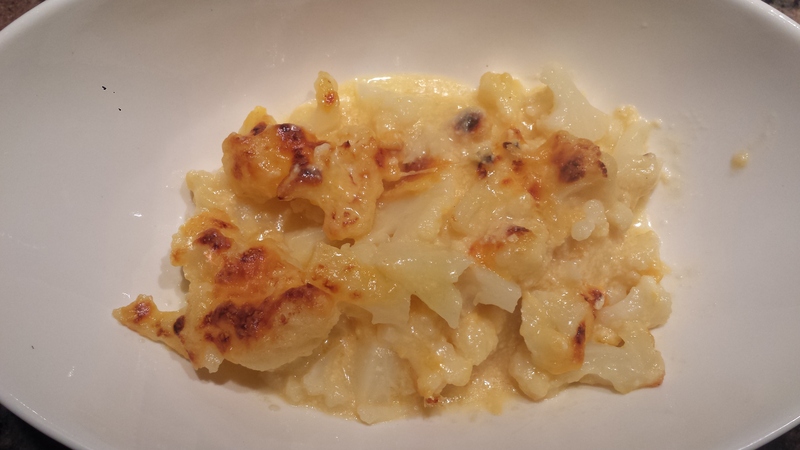 Top with remaining cheese, plus parmesan, if using. 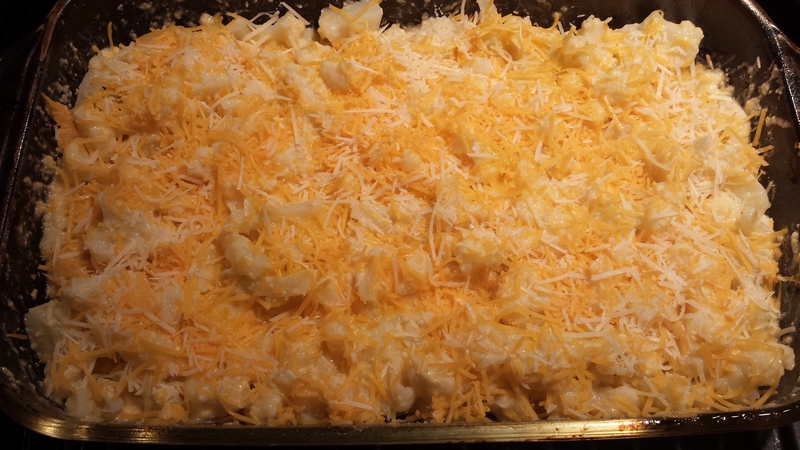 Cook for 15 minutes or so until the cheese turns golden and begins to bubble. Broil last few minutes to brown the top, if desired. Sprinkle with red pepper flakes for an added kick, if desired. 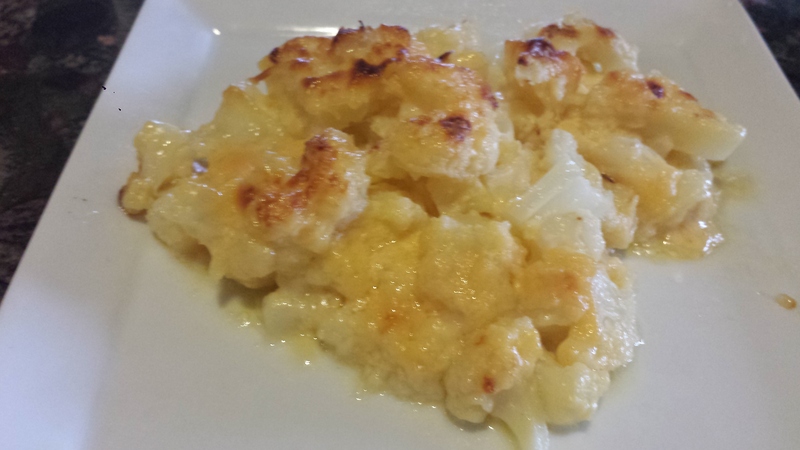 This entry was posted in All Recipes, vegetarian, Wheatless Wednesday and tagged 100th Blog Post, Cauliflower, Cauliflower Mac and Cheese, gluten free, low fat mac and cheese, Mac and Cheese, Macaroni and Cheese, vegan option, vegetarian, Wheat Free, Wheatless Wednesday. Bookmark the permalink. Big congrats on the 100th. A delicious accomplishment!